Well positioned Cape Dutch Splendour. Well positioned property to run a business from home or convert lower level into flats with own entrance. Also ideal for medical practise. This tastefully renovated home offers 4 large bedrooms, 3 bathrooms, study, wine cellar, 4 open plan living areas with extra kitchen! Large swimming pool in private yard. Staff quarters. Parking for 10+ cars behind security gate. 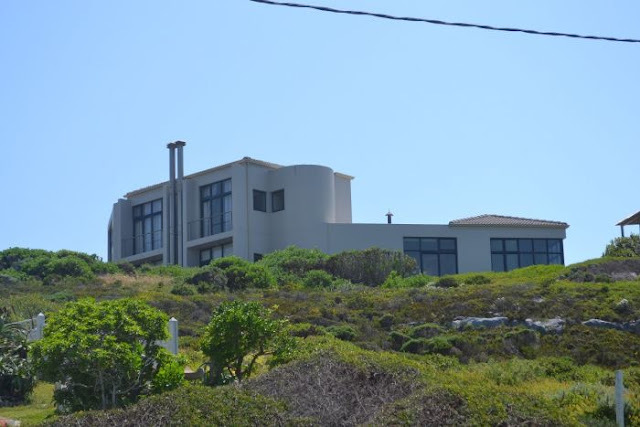 Prime position on the corner of Uys Krige Drive and Plattekloof Road in PlattekloofI. 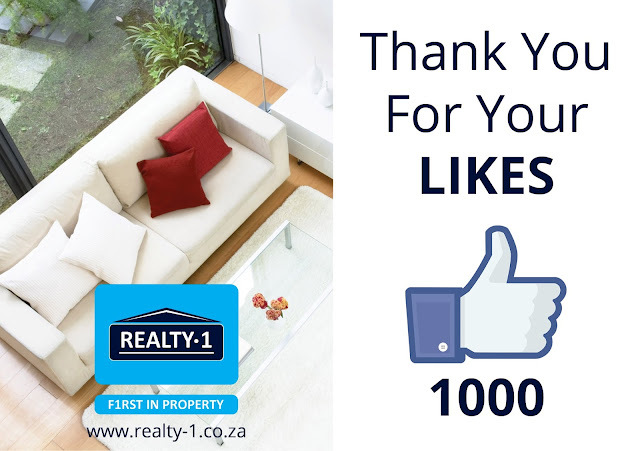 Very central to all main routes and high ways to Cape Town, Bellville and West Coast, shopping complexes, hospital and schools. 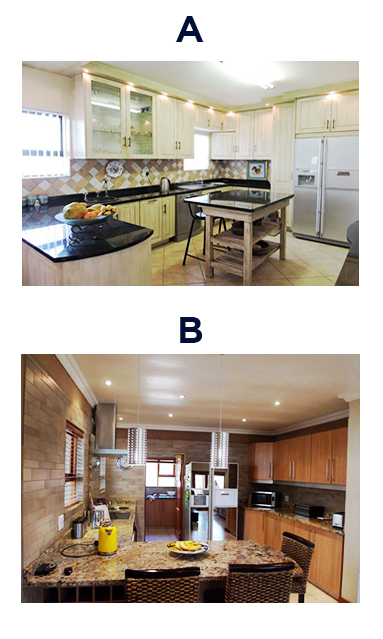 Which Realty1 kitchen do you prefer? Architecture designed home with beautiful sea view! Main en-suite with private lounge and fireplace. Spacious main and family bathroom. Beautiful kitchen with separate scullery. Ample living space with lovely fireplace to enjoy. Enclosed and perfect for young children and dogs. HOLIDAY SEASON RIDE WAY DOWN SOUTH! On December 12th, you can enjoy this region on your mountain bike during the CAPE AGULHAS MTB CLASSIC and there are four distances on offer during the 2015 event. The main race is 72km, testing the skill and stamina of the rider. Then there is the scenic 46km route and the slightly downscaled 35km ride, as well as a 10km event to enjoy at your leisure. Late entries available at registration. GENERAL: GENERAL: Africa’s most southern mountain bike event with beautiful scenery to kick off the holiday season. Medals for all finishers and kids entertainment! There will be waterpoints on the routes, you will be timed and there are great prizes to be won afterwards and in the lucky draw! 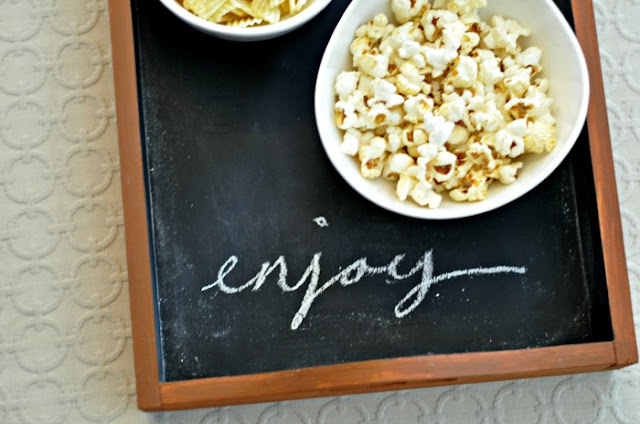 Follow this tutorial to create this fabulous tray! Scribble a saying for a party, or label those dips before forcing guests to guess! This extremely neat and spacious holiday home can be subdivided into 2 separate living areas. 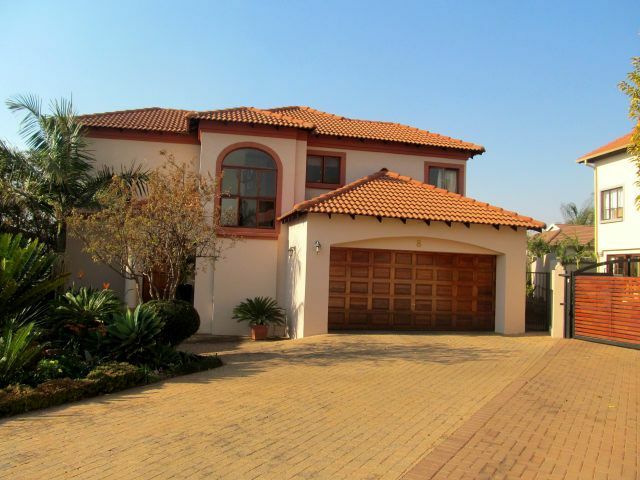 4 Bedroom double storey house that can be divided into 2 separate dwellings with separate entrances and entertainment areas. Perfect for large families or just enjoy your retirement and live of the extra income from renting out one of the floors. 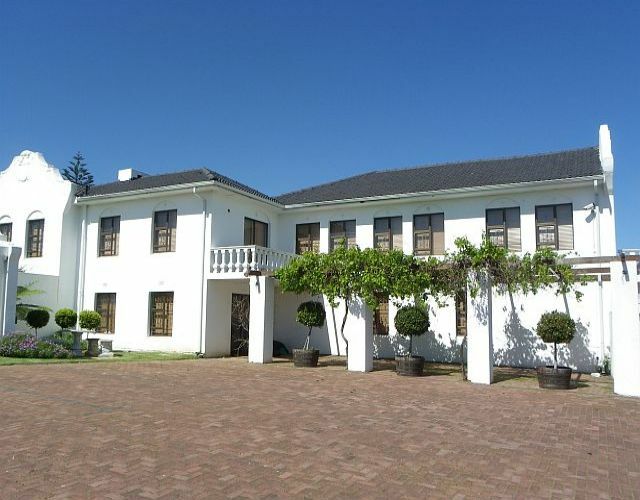 Find this jewel in popular Mooikloof Gardens Security Estate. 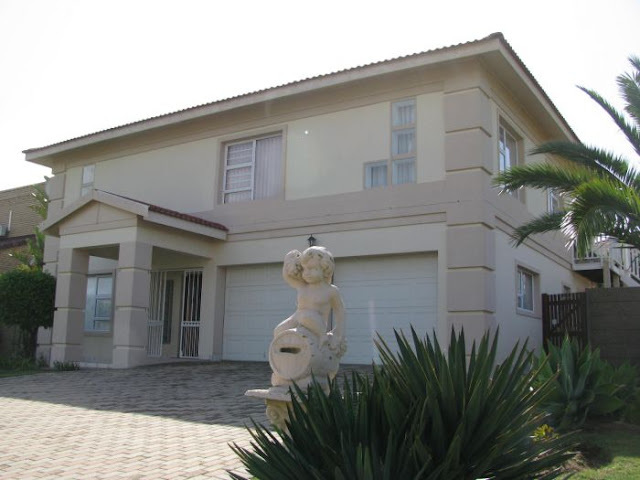 This immaculate double storey house offers 3 bedrooms and 2 full bathrooms. 3 Open plan living areas and a study Modern open plan kitchen with granite counter tops and separate scullery. Lovely patio next to the swimming pool. Double automated garage. Close to all amenities, schools, shopping malls and medical facilities. 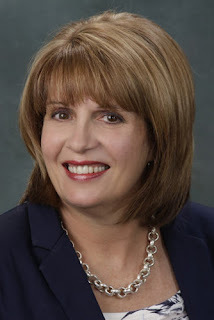 Call me today to view this property.